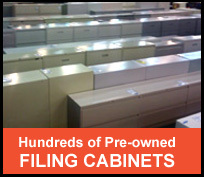 Welcome to the largest selection of quality pre-owned and refurbished office furniture in New England. 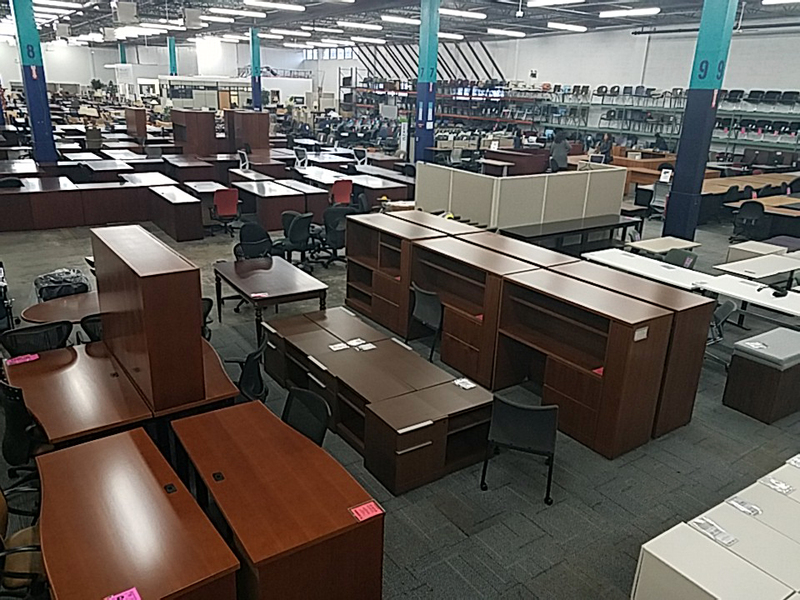 Centrally located with delivery and installations to all of New England, we have over Half a Million square feet of warehouse space packed full of quality name brand desks, chairs, tables, cubicles, filing cabinets and much more. You can save 60-80% off the price of buying new. 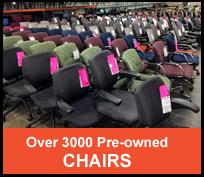 Most of the name brand furniture we sell like Steelcase, Herman Miller, Haworth, Hon, Knoll & others is either in like new condition or has been remanufactured. 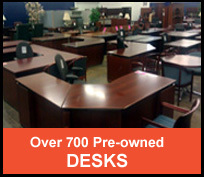 We are not your typical used furniture store, we only sell top quality name brand office furniture that in most cases looks like new.. We are a great alternative to buying new office furniture and at a fraction of the cost. 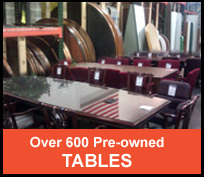 You can get near new quality name brand office furniture for a fraction of the cost of buying new. 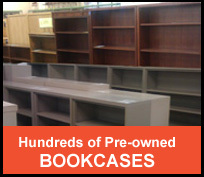 Save hundreds or even thousands of dollars setting up a new office, adding on or just replacing an item or two. 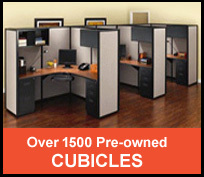 You can pickup or we can deliver and setup your office furniture professionally and on your schedule and budget.